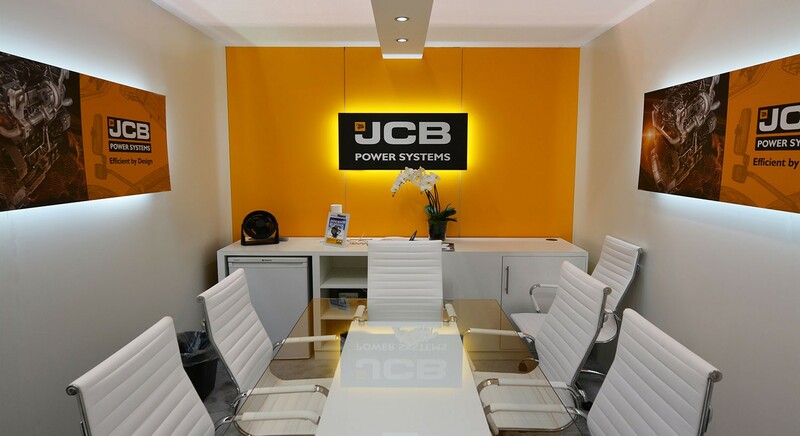 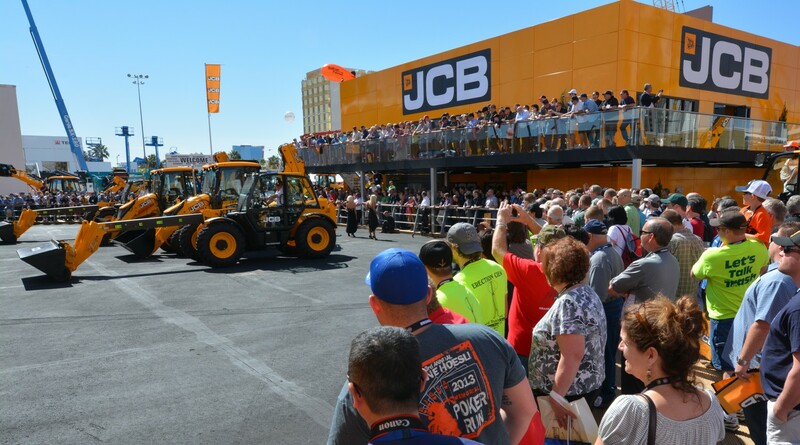 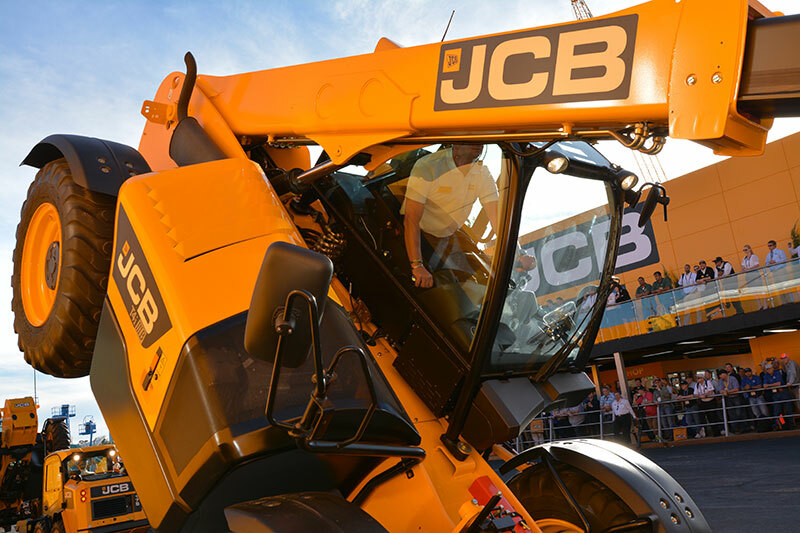 Taking place in Vegas, where everything is supersized, JCB not only held their own in the market dominated by North American rivals, they looked like the no.1 construction & agricultural machinery supplier. 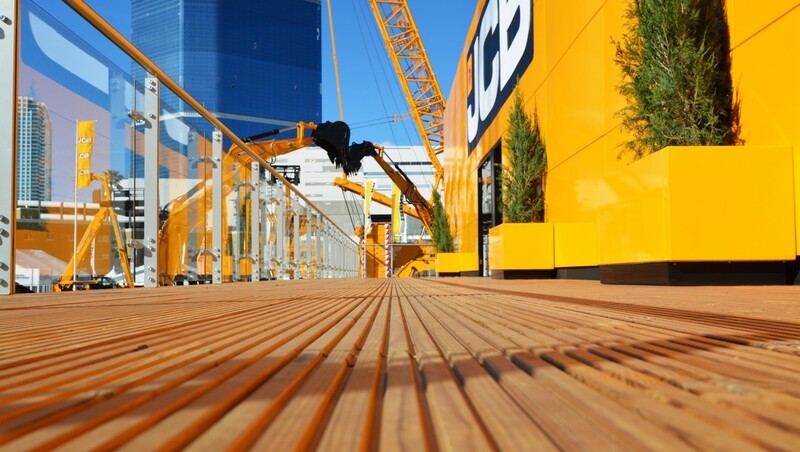 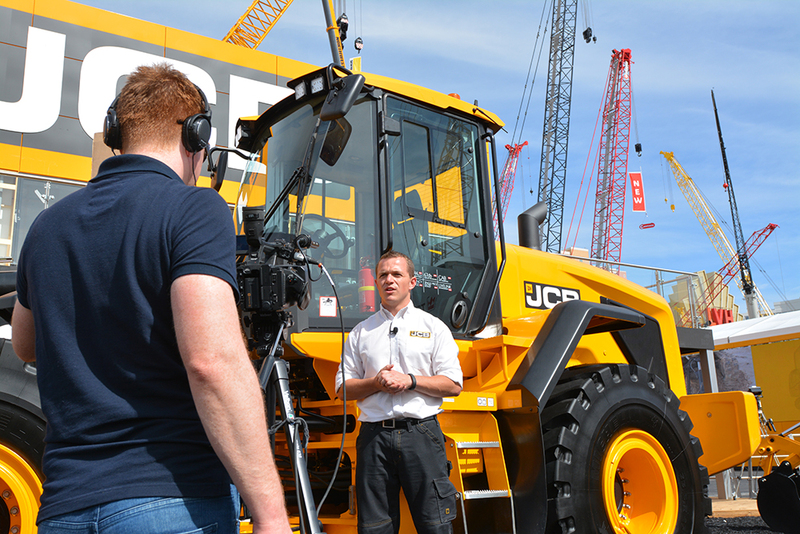 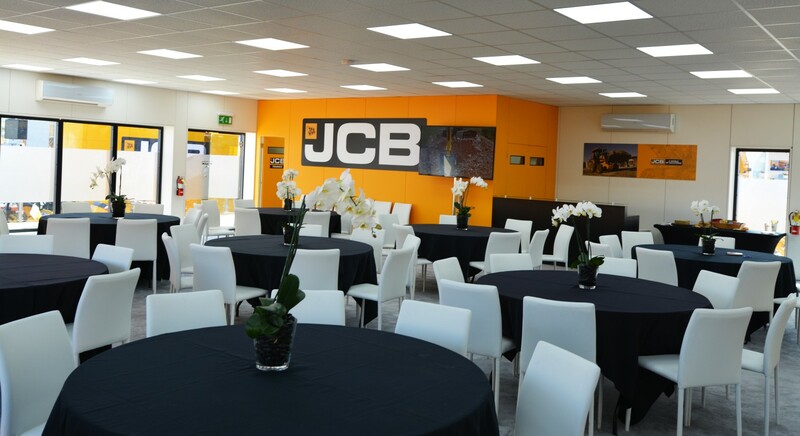 In a sea of white temporary structures JCB was a beacon of yellow with a 20m x 20m bespoke built structure, towering nearly 9m high. 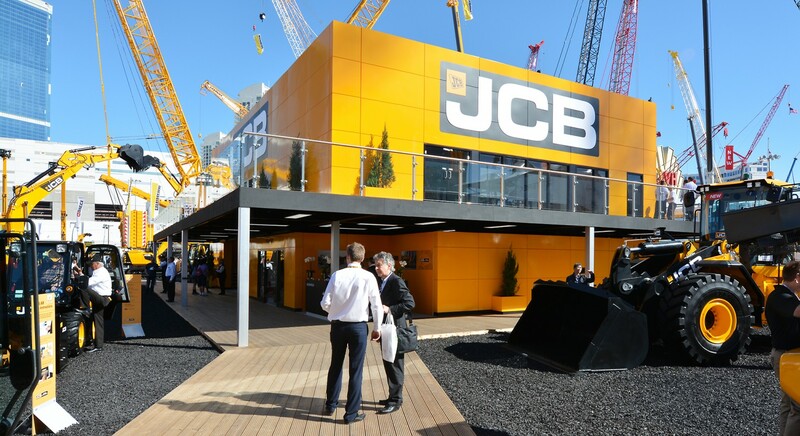 Looking a million dollars, it was the talk of the show with visitors mistaking it for a permanent installation due to the highest quality of design, workmanship, materials and LED lighting. 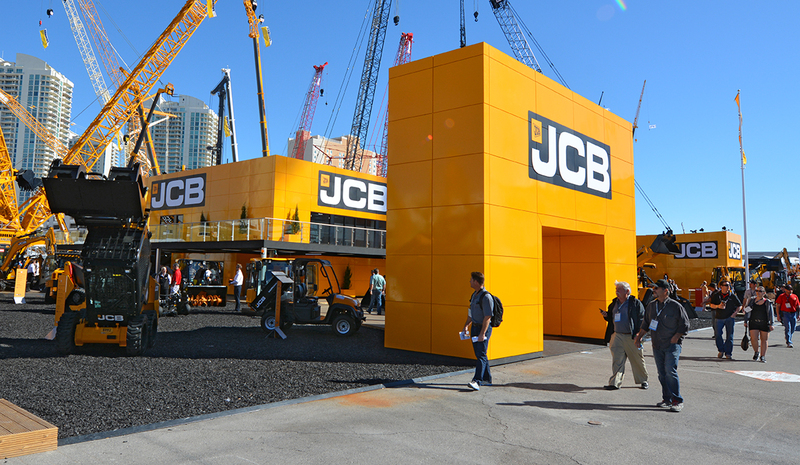 Featuring a huge 50m wide x 6m high wall incorporating a 12m x 3m LED wall relaying messaging and the live, world famous dancing diggers display, it was a real highlight of the largest trade show in North America.